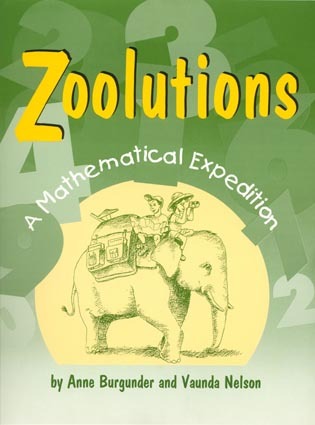 Jonathan Katz has been involved in math education a both a teacher and math coach for 33 years. He received his doctorate from Columbia University Teachers College in 2009. What Does An Inquiry Process Look Like In Mathematics? 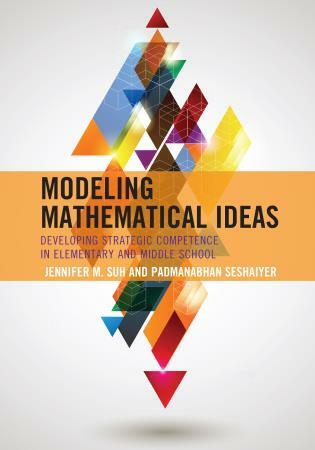 I recommend Developing Mathematical Thinking for anyone interested in the transformation of a mathematics classroom to a place of inquiry, creativity, and excitement for both teacher and students. 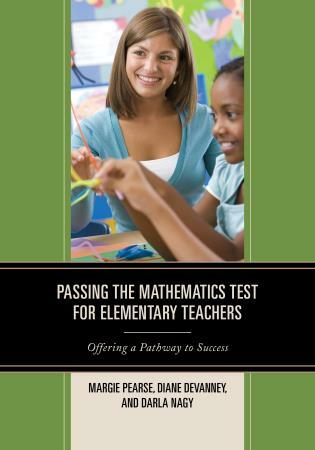 It would be an excellent resource to build collaboration among middle and secondary in-service and preservice teachers, mathematics teacher educators, mathematics coaches, and professional development facilitators. 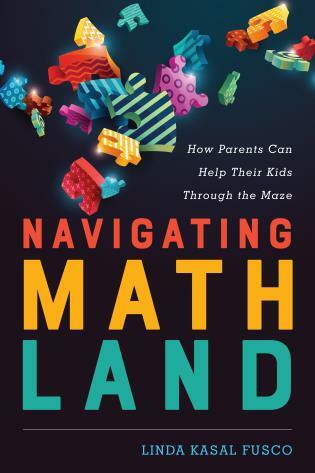 This well-researched, amply referenced book will have teachers, coaches and school leaders feeling as passionate about mathematics instruction as Jonathan Katz so clearly does. 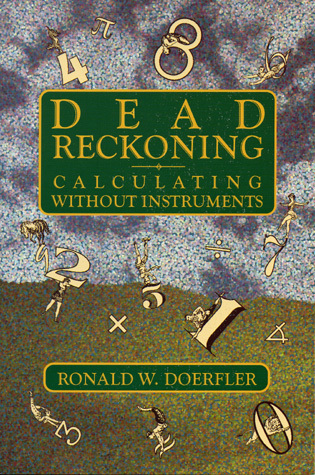 His love of mathematics and teaching are palpable on every page, and his nagging desire to move students beyond doing well on standardized tests toward having them view mathematics as a creative endeavor, with importance in the real world, makes this a timely, welcome addition to the field. — Denise Stavis Levine, Ph.D. 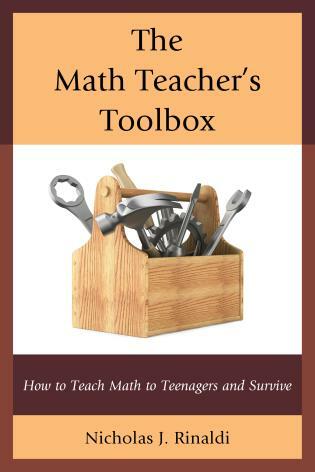 There is a notion that inquiry-based, problem solving mathematics cannot be done in higher level high school courses. This book quickly and clearly demonstrates that to be false. 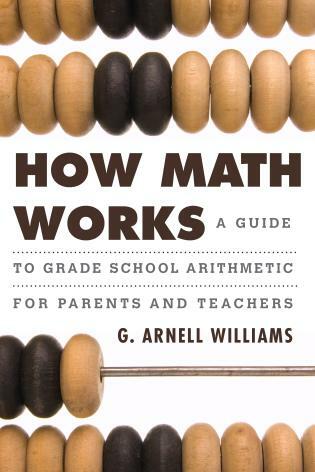 This approach to teaching mathematics in our high schools might be what simultaneously narrows the achievement gap in our own country while simultaneously making us globally competitive. 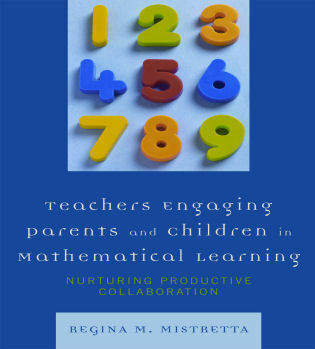 Both practical and philosophical, Developing Mathematical Thinking, addresses the questions "What is mathematics for? ", "What to do Monday? ", and the areas in between. 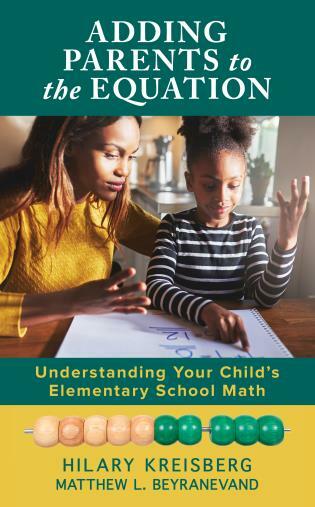 In the spirit of inquiry, Katz leads the reader through a series of questions, investigations, and assessment tools that help educators, administration, students, and families finally make sense of mathematics. 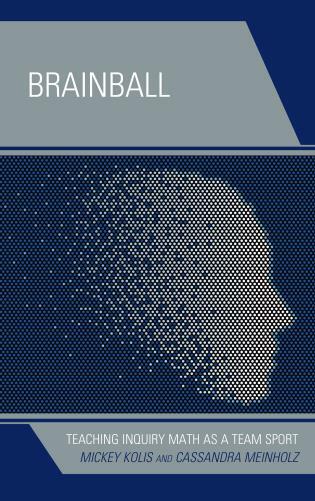 Decades of teaching and coaching experience are documented in this book. 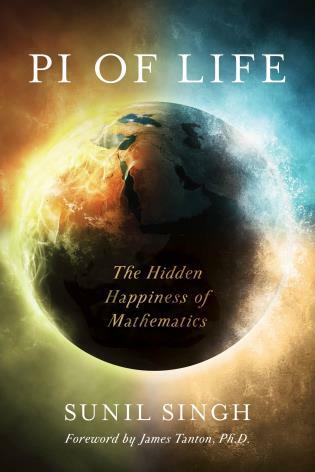 Katz gives life to mathematics through joyful and challenging learning experiences, not just lesson plans. 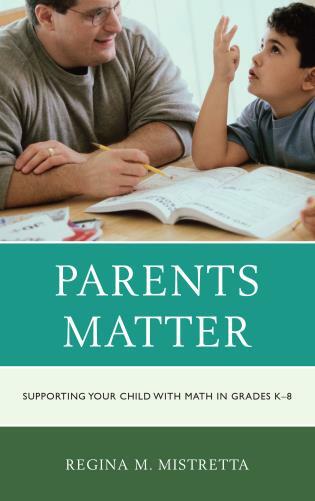 Jonathan Katz has written a timely and important book sharing best practices of promoting deep mathematical thinking for all students. 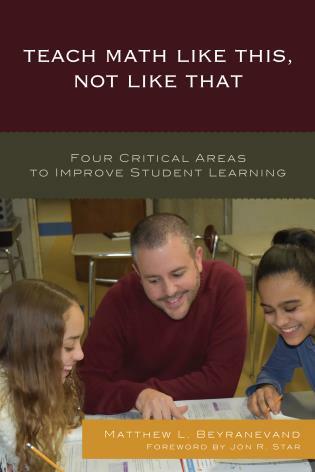 Based on his extensive years of experience as a teacher and professional developer, Jonathan shares detailed examples of how inquiry-based learning can be done well in a variety of settings. 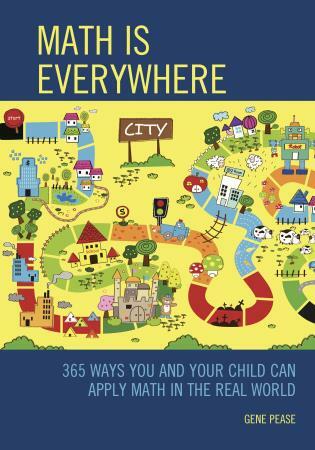 This book will be of great use to schools, teachers, and professional developers alike. 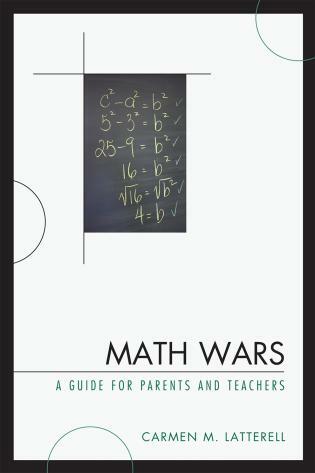 Jonathan's love for mathematics and interest in promoting rigorous mathematics learning for all students shine through on every page. 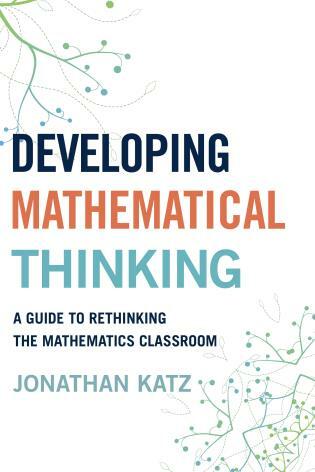 The vision presented by Jonathan Katz revolutionized the way I think about mathematics education – in turn I have seen dramatic improvements in student engagement and attitudes towards learning. 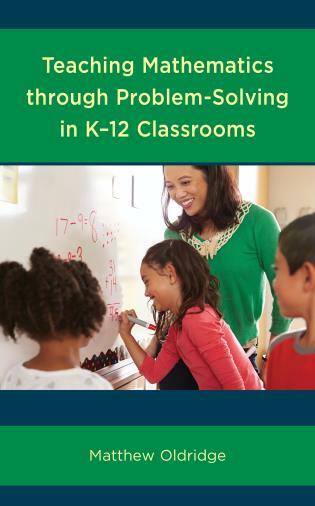 This book is full of questions and ideas to challenge teachers and students alike. 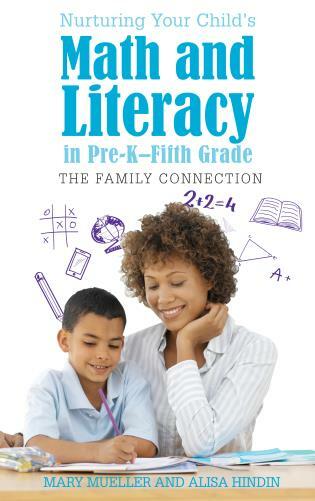 It is essential for any teacher whose goal is to inspire their students and develop deep and lasting conceptual understandings. 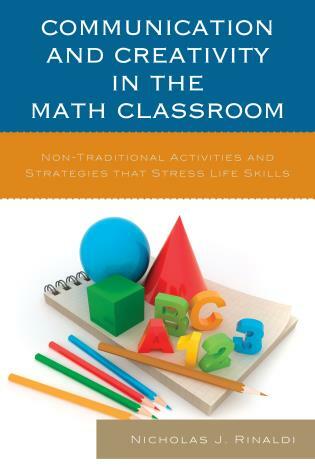 It is great delight to have the insight and inspiration Dr. Katz always brings to the mathematics classroom now in book form. The clarity of the framework he presents brings us the thoughtful tools we need to make the study of mathematics stimulating and rewarding. His vision to make mathematics a work of "wonder, power and beauty" for all different learners is valuable and compelling. 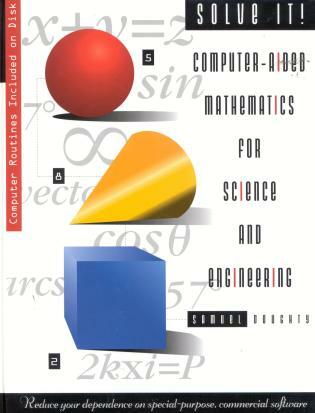 In this country we have done a poor job of helping students come to see the wonder, beauty and power of mathematics. 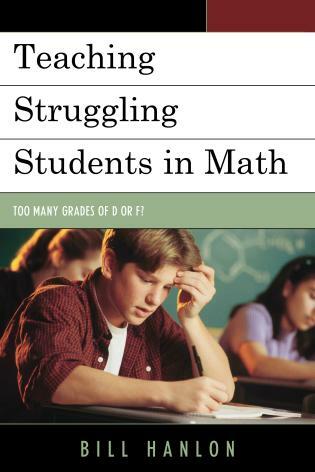 Standards can be brought into the picture, but unless we think about what it means to truly engage students in mathematics we will continue to be unsuccessful. 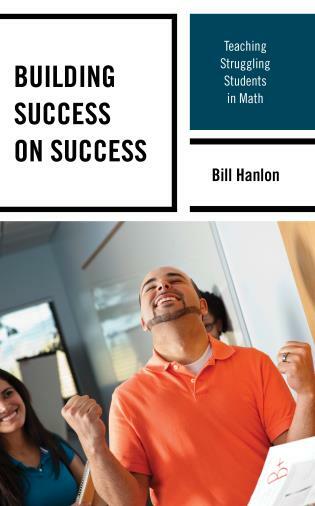 The goal of this book is to begin to change the way students experience mathematics in the middle and high school classrooms. 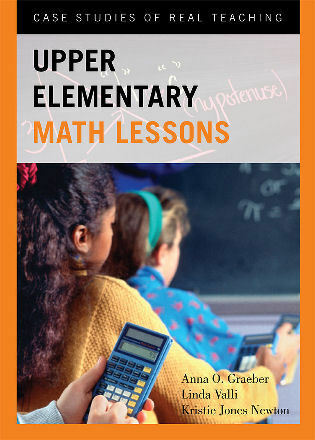 In this book you will find a theoretical basis for this approach to teaching mathematics, multiple guides and questions for teachers to think about in relation to their everyday teaching, and over 30 examples of problems, lessons, tasks, and projects that been used effectively with urban students.